We have a nice backlog of rums that we need to be sampling and reviewing. However, we didn’t want to overload you, dear readers, with too many reviews of the same style of spirit. 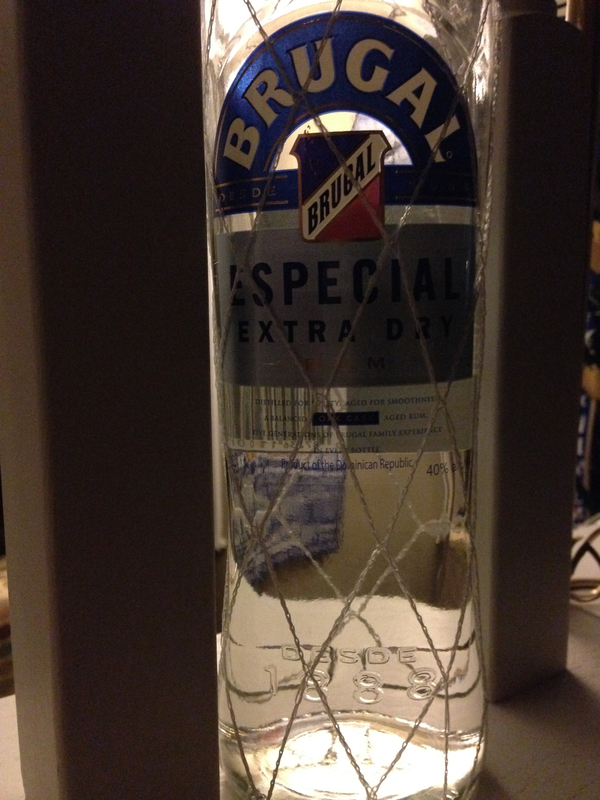 As such, we’re playing catchup now with Brugal’s Especial Extra Dry white rum. The Extra Dry is Brugal’s entry option in its US markets. Brugal sets itself apart by offering a drier range of rums. Nose: Nice, right nose. Pleasant sugar cane scent. Hints of vanilla. Neat: Smooth, with a surprising bit of a spiciness. It definitely not as sweet as your other rums. It has an almost whiskey-like quality to it. Light bits of vanilla and citrus. On the Rocks: Lighter flavor. Some of the sweetness goes away and you’re left with an even drier rum. The sweetness mainly comes on the end. No unpleasant aftertaste. Verdict: A white rum unlike any other. Which is a very, very good thing.